Fantastic 2.53 acre site. This is the best lot available in Cherry Hills Park. 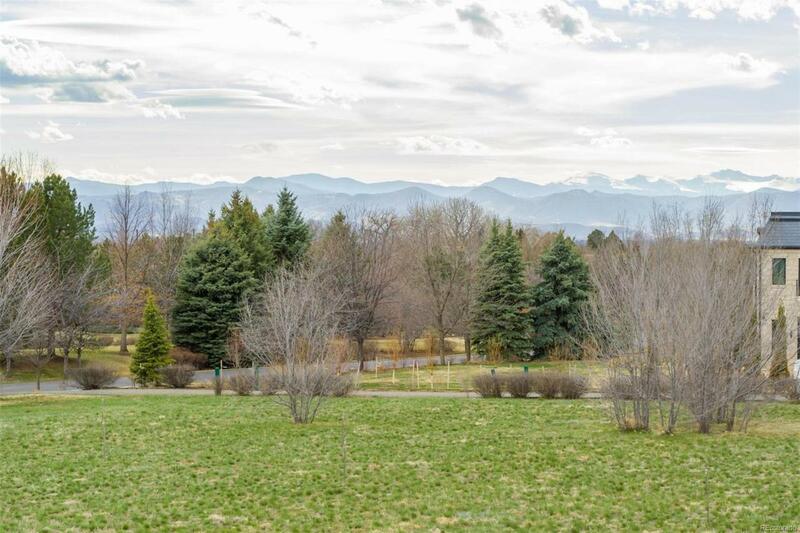 Quiet location with panoramic mountain and beautiful lake views.